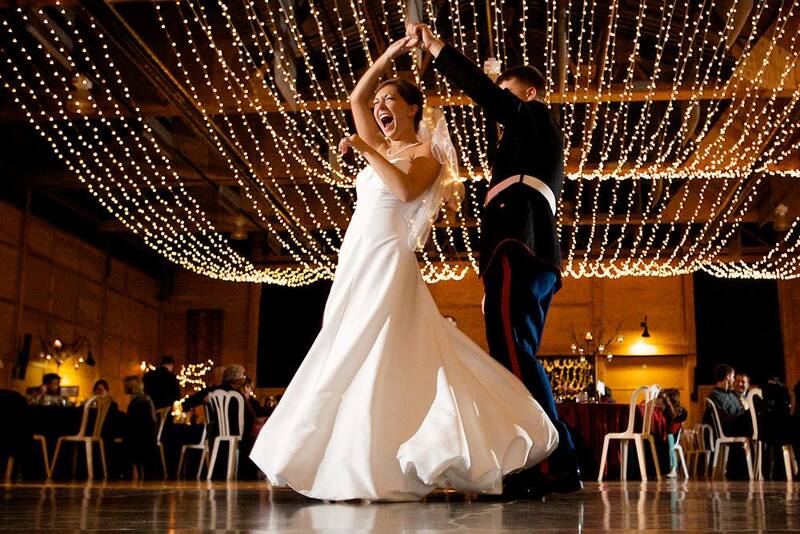 Get ready for your first wedding dance, learn to social dance, or add to your repertoire. 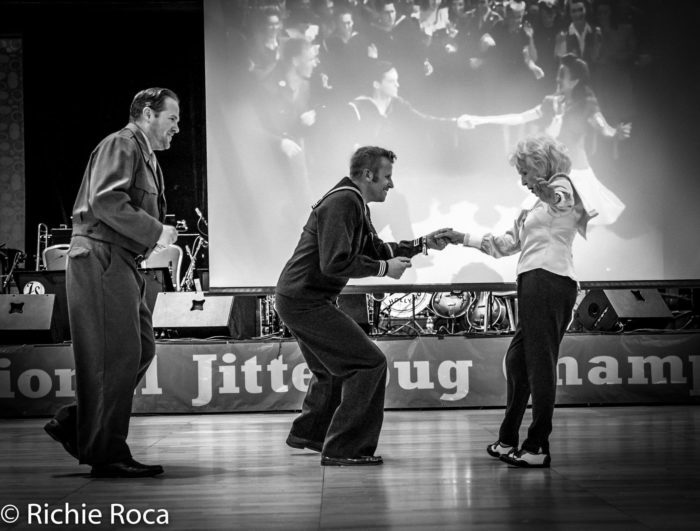 We feature professional dance instructors in Lindy Hop, East Coast Swing, Balboa, Collegiate Shag, Fox Trot, Waltz, Tango, Salsa & more. Do you have a private, corporate, or social event and want to really bring the energy up? We have Swing dance performers ready to thrill the crowd. From small gatherings to giant stadium shows. Our dancers have performed on television - ABC's "The Bachelorette" and NBC's Forever Young", during halftime for the Phoenix Suns and Arizona Rattlers, on stage with the Judds, and for large corporate events. We can include a dance lesson in Swing and/or Charleston for 1920's/Gatsby/Swing themed parties, too, or just a high-energy dance performance. 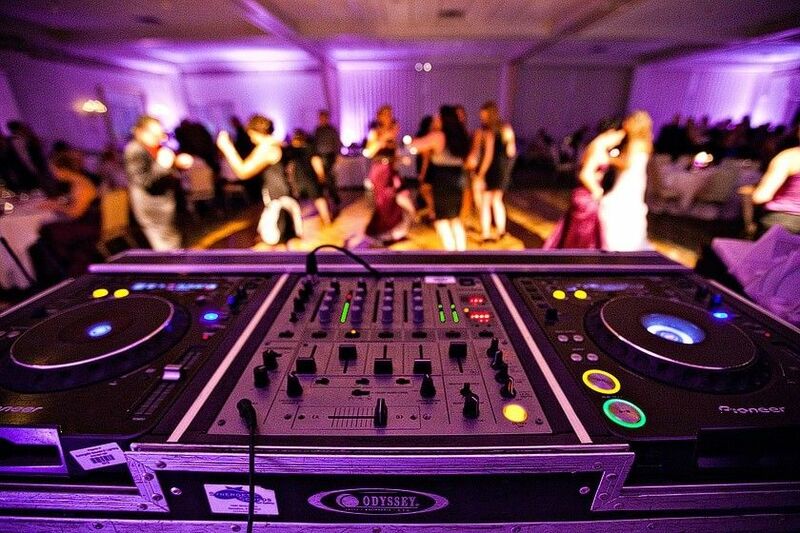 We have custom, professional DJ services for weddings and special events. We provide every style of music (Pop/Top 40, Hip Hop, Country, Disco, Jazz, etc.). Plus, we have a huge collection of Swing Era Jazz and Rockabilly, if desired. We will consult with you to find the perfect music, providing the soundtrack for your wedding. Choose your favorite songs and artists and we will build your list from there. We can also book a live band (Trio to 18-piece big band) while providing a M.C. to guide the event.